4 Bedroom Detached Bungalow For Sale in Bodmin for Asking Price £369,000. Detached three bedroom bungalow with generous self-contained one bedroom annex located on a country lane yet just on the outskirts of town. The main accommodation briefly comprises: lounge/dining room, kitchen, bathroom, wet room and three bedrooms. The annex benefits from its own access and briefly comprises: lounge, kitchen and bedroom with en suite shower room. 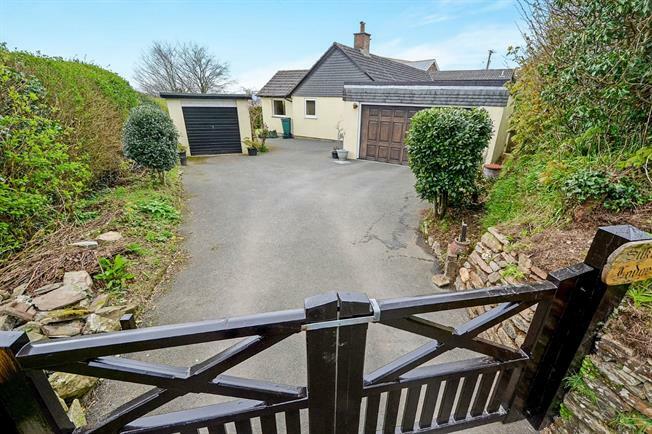 Set in a mature plot and accessed via timber gates which open onto the driveway, which provides parking for numerous cars and access to the double and single garages. 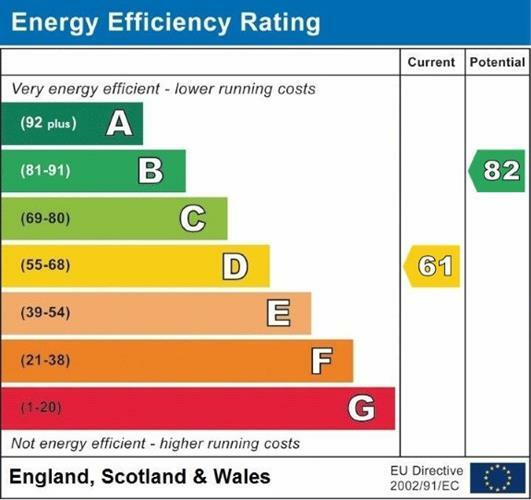 Annex EPC band D, council tax band A. Plus 3.39m x 2.73m plus 2.13m x 1.57m. Irregular shape room. Plus 3.97m x 1.69m. L shape room. Photographs taken prior to changes of room use which shows the versatility of the bungalow.